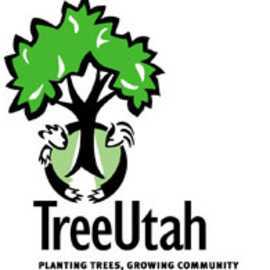 The SLCVB's carbon offset program is in partnership with TreeUtah in conjunction with Salt Lake County's One Million Trees program. 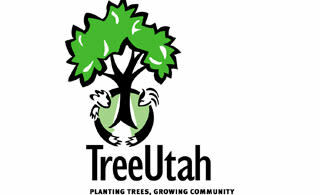 TreeUtah is a state-wide 501(c)3 non-profit organization dedicated to tree planting and education. Through these actions, we hope to inspire and empower our communities to become active, knowledgeable stewards of our natural environment.